Samsung is all set to launch a new smartphone under its Galaxy J series titled as the Samsung Galaxy J8. For those of you who are not familiar with this series, it’s a popular series for budget phones. We don’t know much about the phone officially at this point but there are enough leaks and rumors for us to find out what to expect. 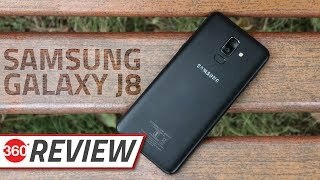 Let’s take a look at the Samsung Galaxy J8 Cairo price first before we get to the specs. 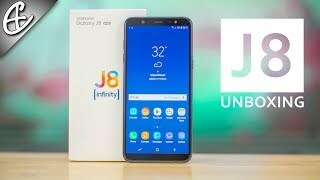 It should cost around 4800 EGP right after the Samsung Galaxy J8 release date Egypt. Now let’s see what to expect inside. 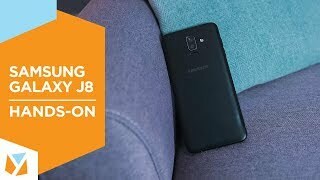 Just like most of the budget phones from Samsung, the upcoming Samsung Galaxy J8 will probably borrow some design trends from the latest flagship phone and the existing phones in the Galaxy J series. The other phones in this series will be getting a 2017 version and we are not expecting any major change in design here. Just like the Samsung Galaxy J7 2016 version, the Galaxy J8 will show up with a 5.5-inch screen. However, this one will be showing Full HD resolution and it will be protected by Corning Gorilla Glass 4. 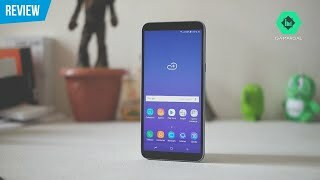 There is also the old Samsung Galaxy J5 (2016) version you can check out which will be available for slightly less price after the Samsung Galaxy J8 release date Egypt. Budget phones from Samsung are not really popular for its camera. The upcoming Samsung Galaxy J8 will be packing a 13-megapixel camera with LED flash and SMOS sensor. We will be able to find out more after the release of this phone. The front camera will be a decent 5-megapixel one but it won’t be accompanied by a front LED flash. As most of the mid-range phones are showing up with a minimum 8-megapixel camera nowadays, it’s definitely surprising. There is the OnePlus 3T and Asus Zenfone 3 if you want a good camera phone without spending too much money. Do keep in mind that these are slightly more expensive compared to the Samsung Galaxy J8 Cairo price. It can be difficult to pass a complete day without charging the phone after a full charge. Thankfully, the Samsung Galaxy J8 will be packing a big 3500mAh battery. While most of the budget phones only include a decent battery without the popular quick charge feature, this one comes with quick charge. Other notable features of this phone includes: Qualcomm Snapdragon 615 octa-core processor, 3GB of RAM, 32GB built-in storage, fingerprint sensor and a microSD card slot. For people who are after a phone with big battery, there is the Asus Zenfone Max 2016 and Lenovo Vibe P1 that comes with 5000mAh battery. 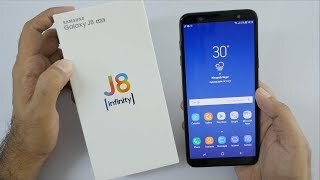 These are also not very expensive costs similar to the Samsung Galaxy J8 Cairo price. 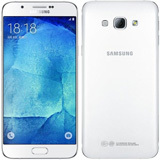 The galaxy j8 Mobile Phone is manufactured by Samsung and was added around June 2017 and is part of the Samsung Galaxy J8 series. This version of the Mobile Phone comes in Color : Black , Capacity : 64 GB , Band : LTE , Display Size : 6 Inch , Sim Cards Slots : Single Sim , Special Features : Touch Screen , Special Features : External Memory Card , Special Features : NFC , Device RAM : 4 GB. The model comes in 20 other variations including combination of LTE Band , 64 GB, 4 GB Capacity , Black, Gold, Grey, Blue Color , 4 GB, 3 GB, Less than 1 GB Device RAM , 6 Inch Display Size , 1.6 GHZ Processor Speed GHZ , Dual Sim, Single Sim Cards Slots , NFC, Touch Screen, External Memory Card Special Features. 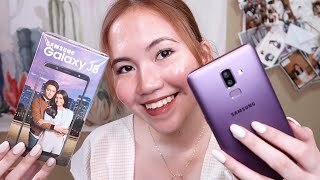 Samsung Galaxy J8 Plus (2019) Introduction, First Look, Triple camera, Features & Concepts! Price has decreased 26% from EGP 6375 on 2018-07-17 to EGP 4699 today.